Alvin has an audit background, and a wide breadth of experience, having spent 13 years working for Deloitte, PwC and RSM worldwide. He is responsible for financial account management and insurance reporting for his client portfolio in the Gibraltar office. Carrie provides finance and company secretarial support to our clients in Guernsey while studying for her ACCA. Darren joined Robus’ actuarial service team in 2018. Darren became a Fellow of the Institute of Actuaries in 2009 and has worked for the Gibraltar FSC as well as a range of insurers across life, health and non-life including holding the actuarial function in previous roles. David is a Risk Consultant with Robus Group, providing advice to clients and colleagues across all domiciles. He is an accountant with 28 years of experience in insurance, including captives, redomiciliation, and credit ratings. David also manages Robus’ pension longevity swaps, having project managed one of the largest ever transfers for a UK pension scheme in 2017. Dawn is experienced in compliance, governance, risk and health and safety management, having managed medical treatment centres in the UK. She transferred these skills to insurance when she moved to Gibraltar in 2017 and now provides compliance, risk management and company secretarial services to her Gibraltar clients. Emma has over 10 years of customer service and administration experience and provides accounts support to her portfolio of Gibraltar clients. She is AAT part-qualified, currently working towards her Level 4 AAT Professional Diploma in Accounting. James has over 20 years of experience in the insurance industry working on a wide variety of companies and structures, and fulfilling both insurance and compliance roles. He is responsible for the compliance and MLRO function for Guernsey clients as well as providing technical insurance and underwriting support. Jo has over 17 years of experience in administration, regulatory functions and business development, mainly in the public sector. During this time she gained extension knowledge of legislation and risk management, all excellent transferable skills for her role within our compliance and company secretarial team in Gibraltar. Kamau joined Robus in 2018 after 8 years in audit. He is responsible for financial account management and insurance reporting for his client portfolio. He has a wide breadth of experience which includes fund and asset management organisations as well as (re)insurance. Linda has a varied background, having started in the banking and payments industry before moving to counselling and administration. She moved to Gibraltar in 2018 and joined the Gibraltar team as office manager, putting her organisational skills to good use. Previously from the banking sector, Linda has worked in the Insurance industry for the last 14 years. She joined the Gibraltar team in 2019 as Accounts Administrator. 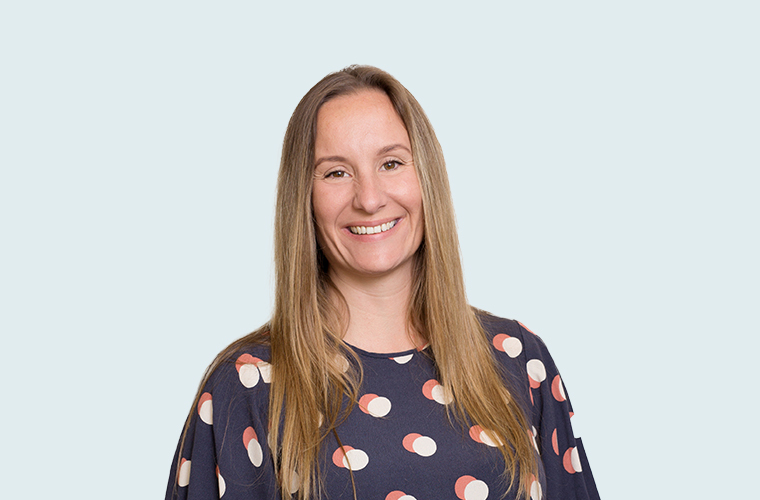 Marlena has over 15 years of experience in administration and now provides accounts support to her portfolio of Gibraltar clients. She is AAT part-qualified, currently working towards her Level 4 AAT Professional Diploma in Accounting. Matthew is a qualified accountant and auditor with over seven years of international post-qualification experience with KPMG and MunichRe, including insurance, remote gaming and technology. He is responsible for financial account management and insurance reporting for his client portfolio. Michael is a senior accountant with 15 years of experience with Deutsche Bank, Deutsche Postbank and LAMP Insurance, including banking, insurance and digital ledger technology. He is responsible for finance team and client finance services for his client portfolio. Having obtained her degree and CPA qualification, Pearl spent four years in audit and consultancy in the financial services industry before moving to the local insurance sector in 2015. She joined Robus in 2019 and is responsible for financial account management and insurance reporting for her client portfolio. Silvia is a senior accountant with over 7 years’ experience of insurance accounting and is responsible for her clients’ financial and regulatory reporting. In particular, she is our expert on the reporting requirements of Solvency II, having managed the project to prepare for this. Stuart previously worked at the Malta Financial Services Authority and is experienced in Solvency II requirements. He is a part qualified actuary and member of our actuarial team, carrying out solvency and capital modelling for Gibraltar and Malta clients. An administration professional, Tina is responsible for office administration and finance assistance in the Guernsey office.